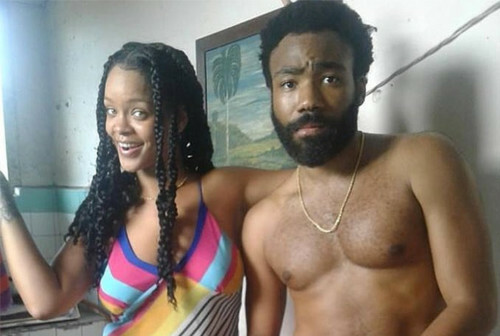 If you recall back in August, Donald Glover and Rihanna were spotted in Cuba shooting what looked to be a cinematic feature of some sort. Well, this past weekend, Glover finally teased the collaboration during his PHAROS Festival appearance in New Zealand! The movie, starring the two music stars, is reportedly titled, “Guava Island” where Glover and Ri-Ri play a couple. 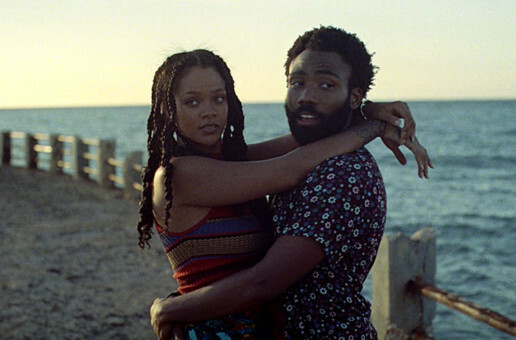 The sneak peak of the movie opens up with Glover playfully singing along to his guitar as Rihanna enters the room. Scenes flash across the screen and next thing you know, Glover is seen running through Cuba before he is eventually taken hostage. 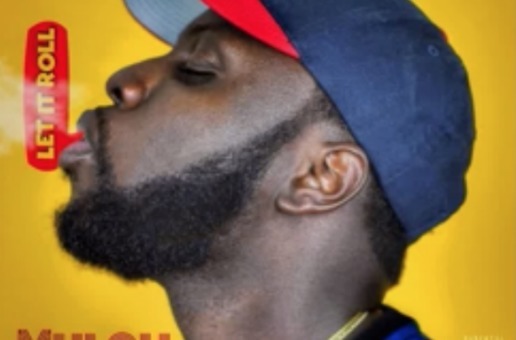 The Hiro Murai directed film – who directed Glover’s “This Is America” and “3005” – also called on Nonso Anonzie and Black Panther’s Letitia Wright to be a part of the film as well.